Daredevil Season 3 Promo: Better to die as the devil – AiPT! The Marvel Cinematic Universe on Netflix has been hit and miss but one show that has received near universal praise has been Daredevil. While there have been some bumps along the way, both seasons have ended up pleasing fans. While there has never been any doubt that there would be a third season, there have been questions as to what would happen. In the finale of The Defenders, Matt Murdock sacrificed himself allowing the rest of his teammates to escape a collapsing building. The audience knows that Murdock is alive after a scene in which he wakes up with a nun by his bedside. However, to the rest of the MCU Murdock is missing or even worse, dead. On Thursday, Marvel released a tweet showing a missing persons poster featuring Murdock. How well is Murdock recovering? The new teaser below seems to hint that Daredevil has done some serious soul searching and has come to some life altering conclusions. 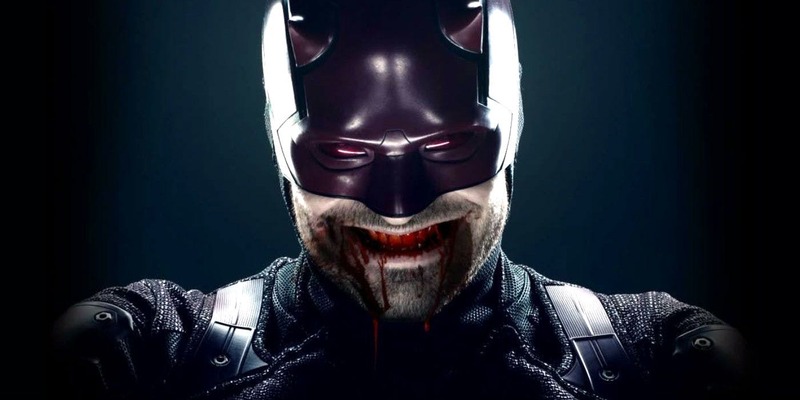 No release date has been confirmed for the third season of Daredevil.